Koreans say the darndest things. You ask him what his name is and he says "Park Yu." A black man asks a Korean man what 'niga' means and the Korean happily answers, "It means you." (It's a true story.) While some language blunders may end up as laughs, some may actually create embarrassing situations. So let's look at the following mistakes made by many Koreans. A great number of Koreans say 틀리다 (teullida = wrong) when they actually mean 다르다 (dareuda = different). Those two words do not really have similar sounds to warrant the confusion. However, it is one of the most common errors Koreans make. Perhaps the fact that Koreans do not like to be different from others has something to do with it. What if I told you Koreans don't really say "annyeonghaseyo" when saying hello? If you listen carefully, the expression will sound more like "annyeonghaseyuh." This is because making the "yo" sound requires more lip movements than making the "yuh" sound. It's quite similar to people not pronouncing the phrase "what's up" in a proper manner. In the Korean language, human teeth and animal teeth are expressed in different ways. A tooth of a human is called 이 (yi). An animal tooth is called 이빨 (yibbal). Referring to a person's teeth as "yibbal" is generally considered offensive. The correct ways of saying "I" and "you" in Korean are 내가 (naega) and 네가 (nega), respectively. But they sound so identical that it is quite difficult even for Koreans to differentiate them apart. So many Koreans use the word 니가 (niga) when they want to say the word "you" even though it is incorrect. So what should a Korean do when a black person asks what "niga" means? Just say the following: "It means the second-person personal pronoun which is singular but not plural in the Korean language." There it is. Problem solved. Often times, 고 (go) is wrongfully replaced with 구 (gu). The words 가리키다 (garikida = point) and 가르치다 (gareuchida = teach) sound similar but have very different meanings. If they are too confusing, just remember how both 가르치다 and "teach" contain the "ch" sound. This is another situation where two words have similar sounds. 잃어버리다 (ee-ruh-buh-rida) means to lose something. 잊어버리다 (ee-juh-buh-rida) means not able to remember something. They both mean "pretty," but one is surely prettier than the other. Why? Because the word 이쁘다 (ibbeuda) is technically incorrect. 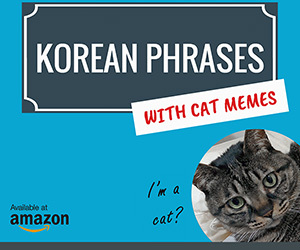 However, more Koreans say "ibbeuda" instead of "yeabbeuda." So if you want to speak like a native speaker, this could be a dilemma. The word "baby" in Korean is 아기 (ah-gi). 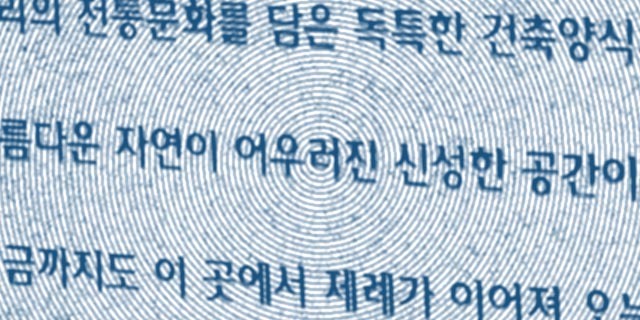 But often people say 애기 (ae-gi). These words apply to human babies only. 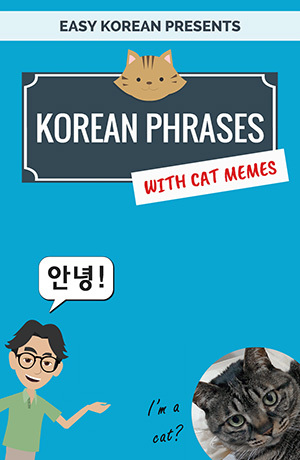 When referring to newly-born animals, such as kittens, the word 새끼 (saeggi) is used. Make sure you use this word with caution. Calling a person "saeggi" is a curse word in Korean.